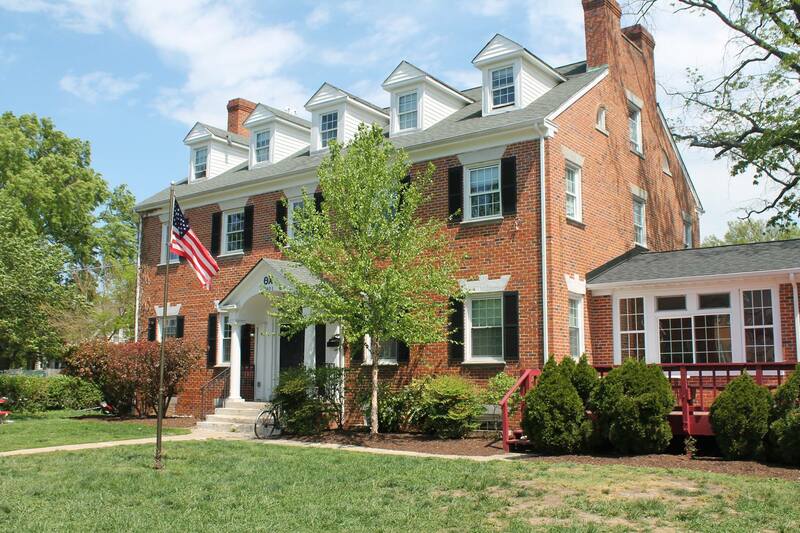 The Alpha Psi chapter of Theta Chi Fraternity at the University of Maryland was founded in 1929 to serve the community of College Park and the University, while providing kinship among members with similar ideals. We are now the longest continually-operating fraternity on the University of Maryland, with a rich and storied 83-year history. For almost 85 years, undergraduates and alumni alike have continued to promote and sustain the values of Theta Chi fraternity: truth, temperance, and tolerance, in an encouraging and friendly environment where we can better ourselves as men, continue to make valuable contibutions to society, and develop true and lasting friendships as brothers. As our university has developed into a leading national institution, so have the members of our fraternity developed this chapter into a leading organization. Our members come from all over the country and abroad, with almost as many nationalities, races, and religions represented as the majors we study, striving to reinforce our motto: “Alma Mater First, and Theta Chi for Alma Mater”.